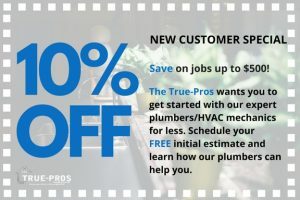 #1 Trusted Plumber Lake Worth, FL - The True-Pros - Plumbing & HVAC! Your #1 Choice For Residential and Commercial Plumbing, Pipe Lining, and HVAC Needs! We’re one of the few local plumbing companies that offer the full stack of pipe lining services. Learn more about pipe lining by click below! When it comes to plumbing, just call the true pros. With over 25 years of experience we’ve done it all! Click below to learn more about how we assist with residential and commercial plumbing needs! 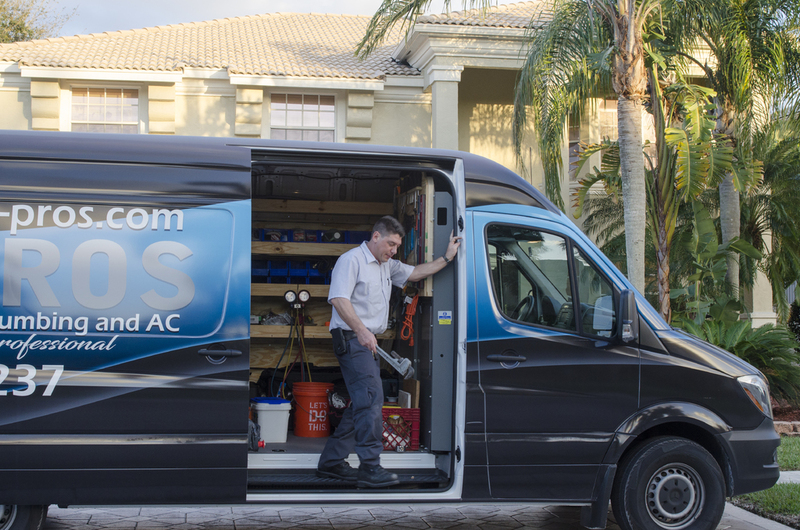 When it comes to cool air, we know what it means to have quick and reliable service. Don’t wait, click to below to learn more about how we can help! We are a family owned business operating in Lake Worth, Florida and surrounding areas. We are 100% licensed for all plumbing and HVAC needs and have been fully operable for over 25 years! 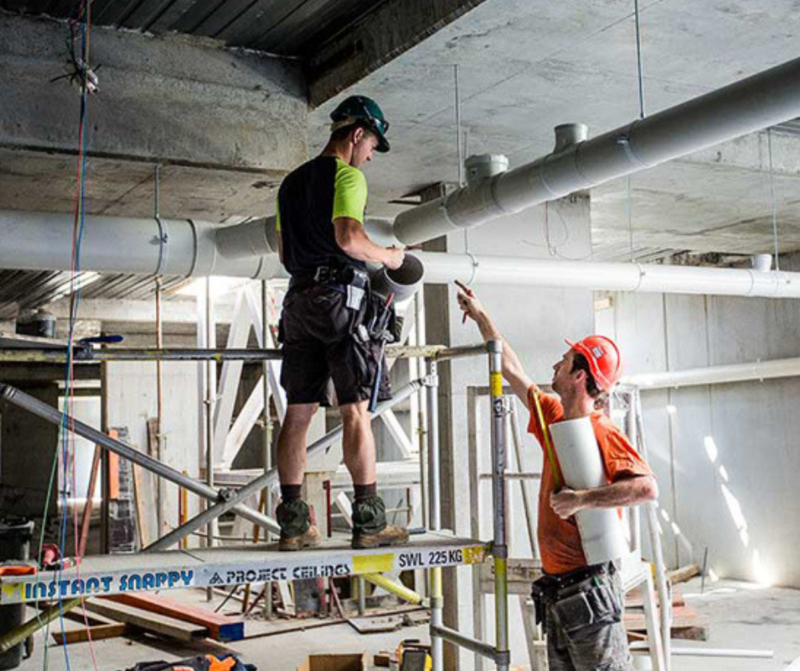 We pride ourselves on the standard of work that we perform for residential and commercial needs and make it a priority to stand out for our exceptional customer service. We look forward to assisting you and can’t wait to speak with you soon! When you experience a plumbing problem, our plumbers are a resource you can trust to provide you with quick, and effective solutions to solve any plumbing problem that you might have. Plumbing is one of the most complex systems in your home to repair and maintain. Therefore, it is important to find a plumber that you can trust and turn to any time a plumbing issue arises. 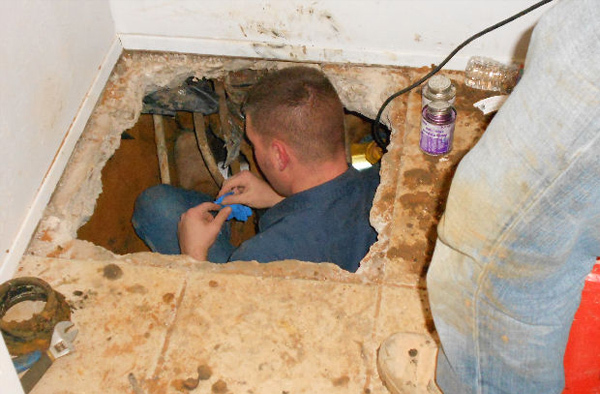 From leaking faucets, polybutylene re-piping, clogged drains, and tree root damage, we’ve seen it all! We are committed to giving the best plumbing service, at a fair and affordable price, guaranteed! 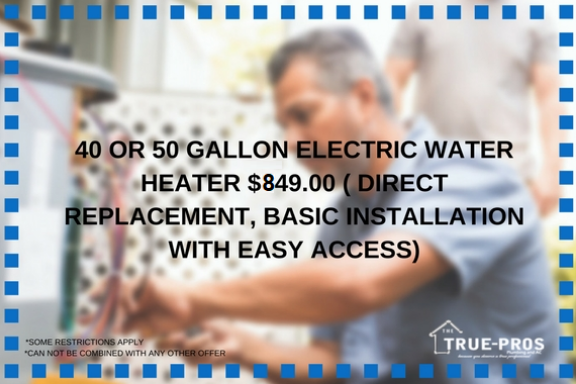 At The True-Pros we pride ourselves on being trained and up to date on all of the latest technical innovations, and high efficiency equipment for HVAC services. 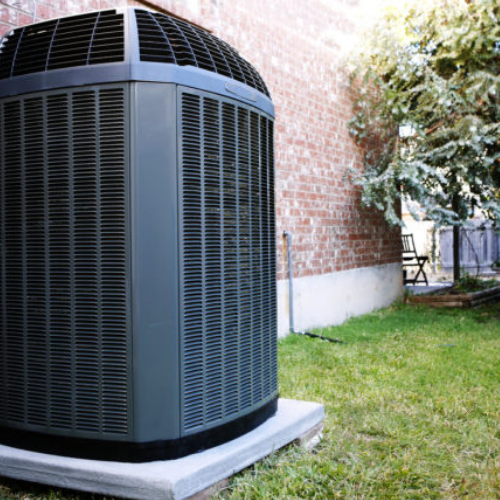 We have professionals with years of experience servicing all makes, models, and types of HVAC systems, guaranteeing that you’ll be getting the best service around! 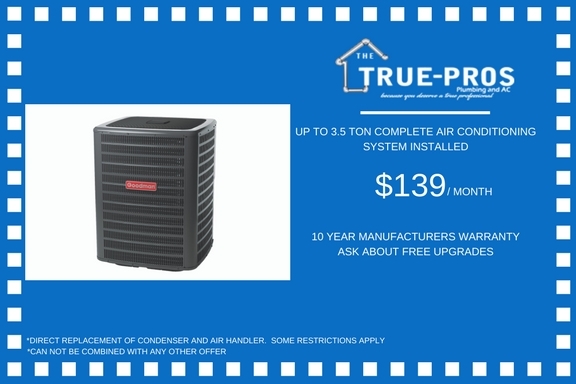 Choosing The True-Pros for all your HVAC needs guarantees that you will be getting superior comfort, excellent service and quality workmanship, guaranteed! In order to service residential and commercial properties on even higher standards we have added amazing technology and service into our business in order to offer even better operations that create effective and long lasting results with proper pipe lining techniques. We hold ourselves at a high standard when it comes to services your needs in the most efficient manner. Speak with us more about how pipe lining works and why it may be the best direction for your needs! We offer a full range of services that aid to the community seeking plumbing, pipe lining, air conditioning and HVAC services. 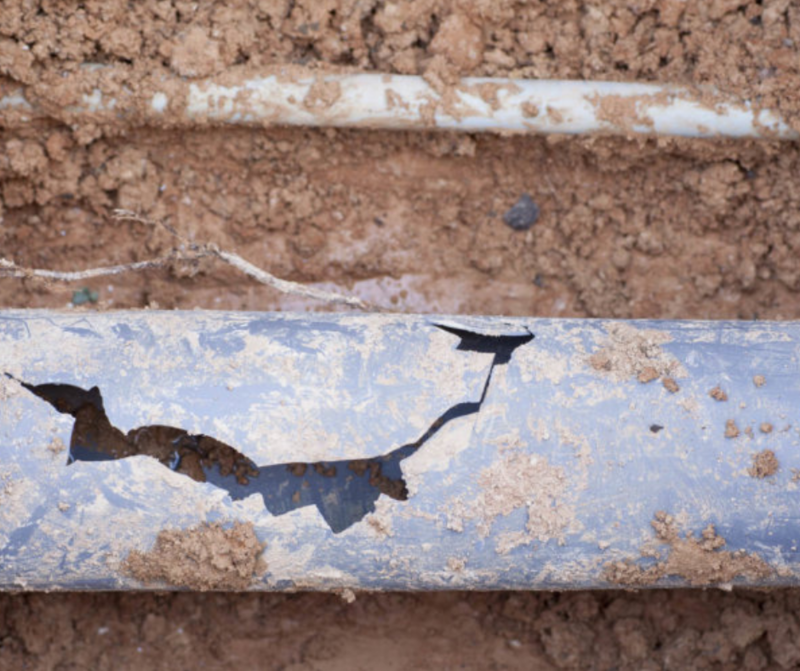 There are multiple ways to fix old or damaged pipes, we’re here to help! Professional techniques to indicate where leaks are occurring and how to stop them, to keep your home or office safe! Being a homeowner can sometimes be difficult, we aim to make it easier with the highest quality work! Don’t Just Take Our Word For It, Listen To What Others Are Saying About Our Services! We pride ourselves on the little things. With The True-Pros you’ll be sure to have honesty, quality work done to perfection. Contact us today! We provide our variety of services for residential and commercial needs through out south Florida including Lake Worth, West Palm Beach, Boynton Beach, Delray Beach and beyond! Get The Help You Need In Lake Worth and Beyond! Your all in one plumbing, air conditioning/HVAC, and pipe lining service provider is only a click away!